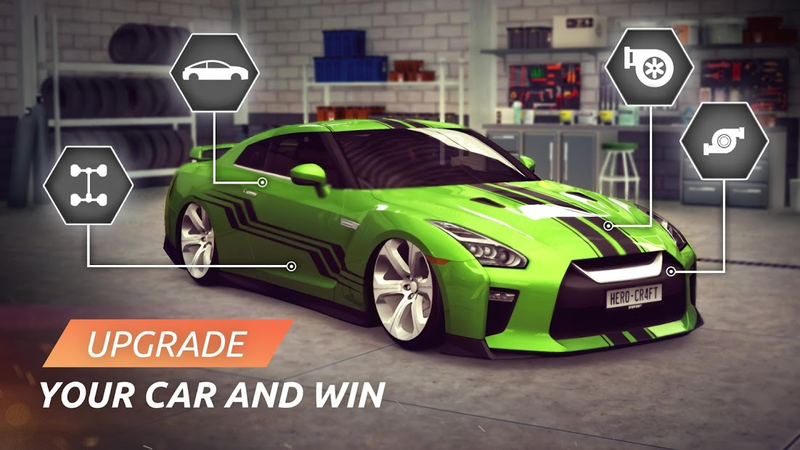 Note: File Data tải về chuyển vào thư mục /Android/obb/com.herocraft.game.drag.auto.street.racing. 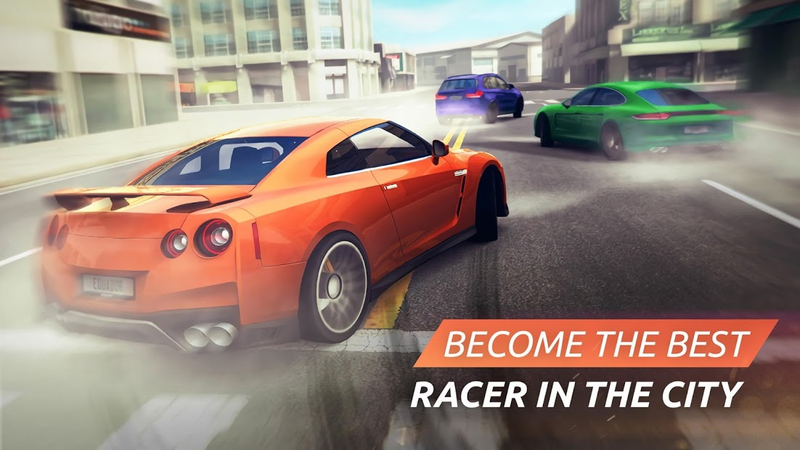 Become the best racer in the city - win races and improve the car in a sophisticated racing and tuning simulator Grand Street Racing Tour. 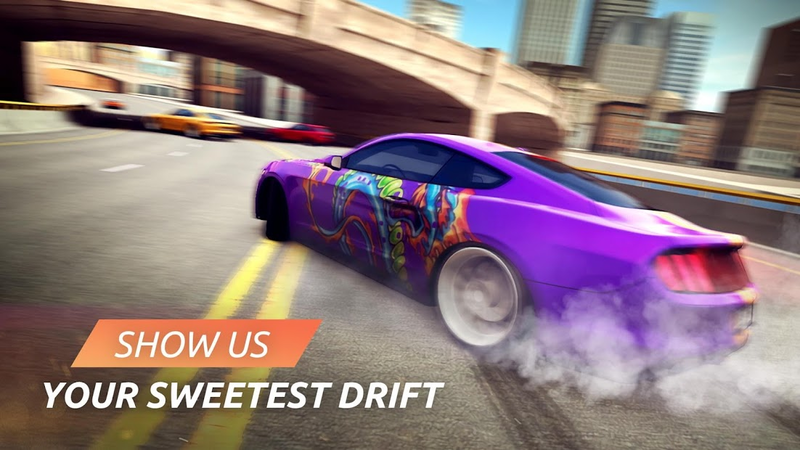 Win high-speed drag races, at racing distances among city streets, in drift competitions and time trips. Create a machine that expresses exactly your individual style. 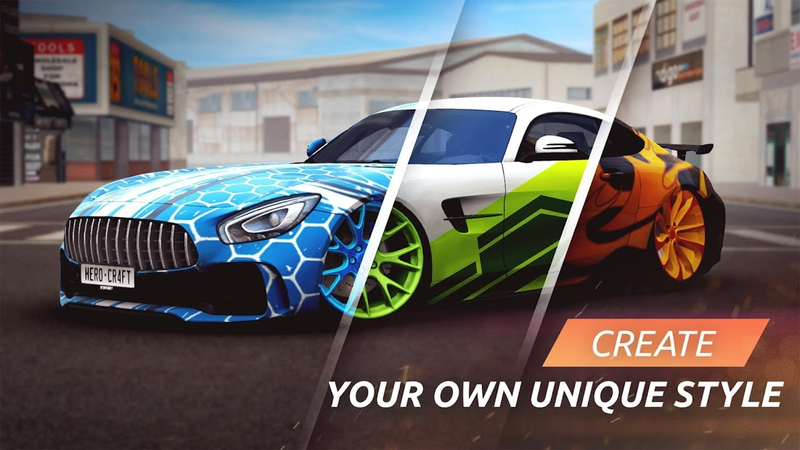 Choose from a huge number of super-speed supercars and popular models, well suited for tuning. Use convenient controls and be the first in every race! Explore the streets of a huge city full of skyscrapers, industrial and commercial districts. 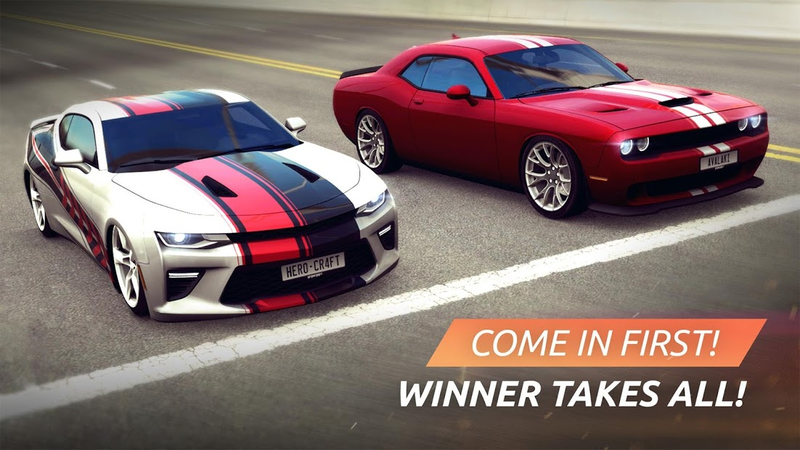 Win victories and get access to new cars, parts, improvements and tuning elements. PUMP YOUR CAR FOR FULL! Fill the garage with cool cars, and then pump them in the auto repair shop. Explore the parameters and select the optimal characteristics of pumping to win a few fractions of a second in a high-speed drag race. Compete with competitors on the streets. Dozens of different racing routes will allow the talent of a born rider to unfold in full. Turn on the nitro and take away the victory from the unlucky competitors. Every race is a test. Waiting for you a long way in the career of a street racer, but only the most persistent and skillful will rise to the very top, getting the coolest cars and forcing all street riders in the city to RESPECT yourself!